Deep Village Digital Records is proud to announce the uplifting summertime Remixes Our World Part II. These remixes are the follow up to Pepper Mashay’s and Clemens Rumpf’s successful “Our World” release in 2012. 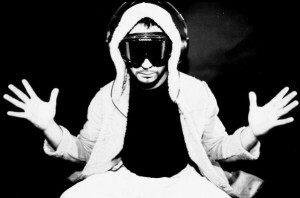 Tony Bravo, Spain’s excellent Producer, DJ and Remixer, delivers two powerful new mixes. An uplifting NRG remix for the underground clubs and a wonderful timeless piano edit for the soulful house community. Over the years, Tony Bravo has worked as a Producer for several international Labels like Kontor Records, System Recording USA and ZYX Music to name a few.